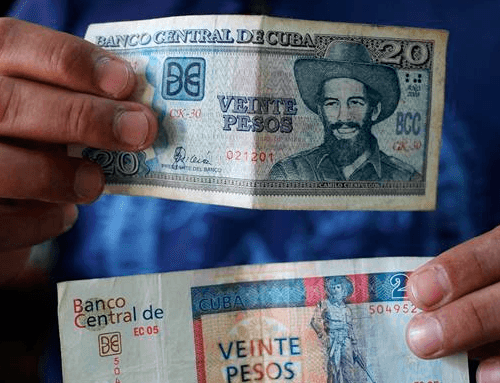 Most people who go to Cuba will be staying at all inclusive resorts. Although I am usually a backpack traveler, I have also stayed a great many resorts in Cuba and I have always enjoyed myself. Independent backpack traveling is clearly different from an all inclusive package vacation, but the two can coexist perfectly. There is no reason that you should feel that one way of traveling is necessarily better than another. For me, the main benefit of an all inclusive vacation is that it can be far more relaxing. You get to spend time resting on the beach, you never have to worry about preparing food or finding a good restaurant. For families traveling with kids, this can be a huge benefit. Furthermore, most tour operators specialize in selling all-inclusive packages, so prices tend to be very low and the quality of the service is usually high. 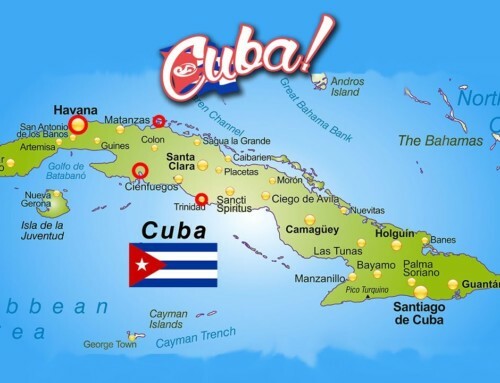 In this article I will profile what I believe to be the best family friendly all inclusive resort in Cuba. I have stayed at this resort numerous times and I believe it to offer everything a family with kids could possible desire. It’s quality is far above what I have seen at other resorts and the package prices are very reasonable. Memories Varadero is different from most other resorts in Varadero, Cuba. The resort is part of the Memories brand of hotels. These are marketed as upper mid-range resorts. Fundamentally it means that the resorts offer an exceptional value. The Memories resorts cost much less than high class resorts but offer almost the same quality of service. In fact, at Memories Varadero, I feel the service is actually much higher than most of the upscale resorts which can cost twice as much. Memories Varadero is a 4 star resort. The resort campus was completely renovated and renewed a few years ago. No expense was spared. The outdoor facilities, including the pool, lobby, entertainment venues, restaurants and landscaping was updated and it still looks new. The beach is perhaps one of the best in all of Varadero. It is wide, the sand is fine powder and the water is usually very calm, and stay shallow even 100 meters from the shore. In comparission, Memories Varadero is flanked on either side by higher end resorts (5 stars) such as El Patriarca, Hotel Rui Varadero, and even the ultra expensive Paradisus Varadero. I can attest the beaches at all these other hotels are in comparatively bad condition. The Paradisus beach is located in a lagoon and is not very large or wide. The beaches at the Patriarca and Rui are extremely short. From the dune to the water you barely have 40 feet of sand. On high tide days, the water can reach up to the umbrellas. Definitely, Memories Varadero is much better. The umbrellas are set far back from the water and there is easily over 100 feet of sand between the dune and the ocean. 1) Food In terms of the rest of the facilities, Memories Varadero offers a huge buffet restaurant which has a wide variety of foods. A great feature is that there are theme nights for the food selection, so you will get to try international cuisine and you will never get bored of the offerings. There are 3 other a la carte restaurants which can also be reserved with a few days notice. I think most families would be well served to simply dine at the buffet. There are tons of food options for kids of all ages and the hotel staff will gladly prepare special meals for picky eaters. There are many stations at the buffer which prepare meals as you wait in line. If you are into fried or grilled meat and fish, this is fantastic. 2) Pools There are 3 different pools at Memories Varadero. – The quiet pool, located in the center of the resort is very large and has a calm swim-up bar. It’s called the quiet pool because there is no loud music being played. Other than that, you can still talk and play in the pool as much as you want. When the day is winding down this is a great place to bring the kids so that they can relax. – The regular pool is located a bit closer to the beach. it is massive and has a swim-up bar located under a giant cave. This pool is always filled with people drinking and playing games. The entertainment staff make sure that the music and shows are always keeping the people at this pool active and having fun. Best of all, there is a large water slide at this pool. Kids and adults alike love to climb the stairs to the top of the slide and then jet down the winding tunnel. It’s a perfect way to keep kids entertained safely. There are lifeguards on duty all day to make sure that everyone respects the rules. – The kids pool. For younger kids, there is a very large and shallow kids pool located beside the regular pool. Lifeguards are on duty for safely. For kids under the age of 5, this is a great place for them to swim and have fun. Toys are also available for free and there is never a lack of entertainment. 3) Entertainment For families, the hardest part of going to an all inclusive resort is making sure that all the family members, regardless of their age, are entertained. 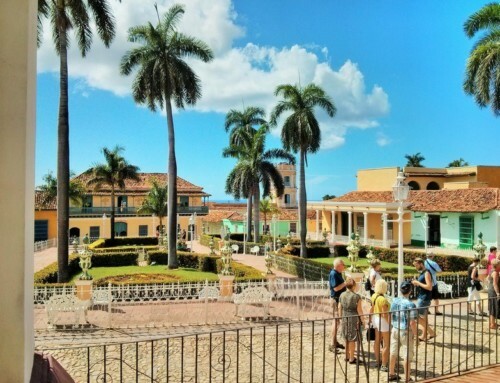 For adults, it’s relatively easy to accomplish, but Memories Varadero does it is grand style. Other than the great food and wide, all inclusive drinks selection, there are also nightly dance shows at the main outdoor (covered) auditorium, and a sports bar which operates late into the evening For teens, there is evening dancing and a rather tame outdoor nightclub which gives young people freedom to dance and socialize in a safe atmosphere. For younger kids there is a fun-club during the day which offers many supervised activities. 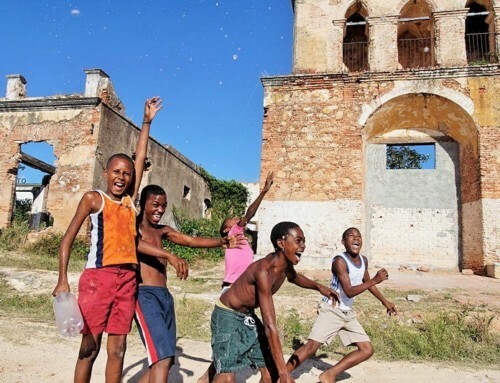 They get to play games, socialize, sing and put on little dance shows. They even get to participate in the main nightly shows put on in the main auditorium. Beside the kids pool there is even a modern, fully equipped park, with slides, swings and jungle gym. 4) Price Let’s face it, price is always a consideration when planning a family vacation. 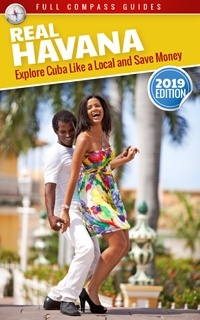 It is possible to find all inclusive resorts in Varadero which cost less than Memories, but I would never recommend it. Most of the cheaper resorts are run down and desperately lacking in food and entertainment options. Memories offeres a top of the line experience at a very reasonable rate. The Memories Varadero resort is managed by the Sunwing Group, a Canadian tour operator known for its quality and affordability. With Memories Varadero, you pay slightly more than a cheap resort, but you get 5 star service in a newly renovated resort. Usually you can find deals for Memories Varadero where the price per person, including taxes is only about $600 per week. This is a fantastic deal. The cheapest resorts might cost $500, but at Memories, you will immediately see where that extra money went, and you will be guaranteed to have a much better vacation. All told, Memories Varadero is the best family friendly resort in Cuba. Price wise, it’s a great value. It has tons of activities for kids and adults. It offers a safe, supervised atmosphere for people of all age to have fun. There are 3 large pools which cater to different ages and styles. And the water slide at the main pool is a fantastic place to have fun. 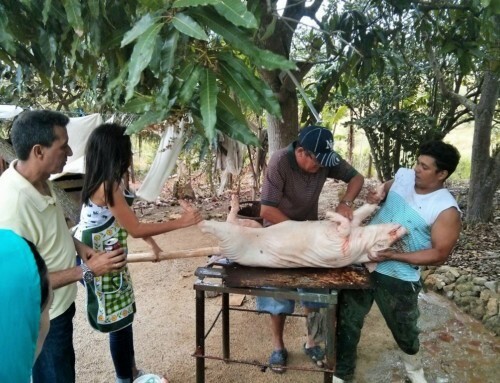 There is always something to do at Memories, and I recommend it as my top family friendly resort in Cuba. 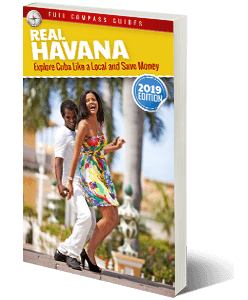 Want to Learn About Planning a Family Friendly Vacation to Varadero or Havana? 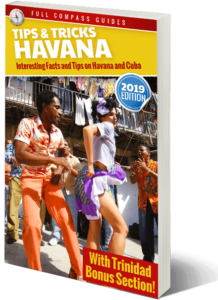 Download the Real Havana Guide, For All the info. I love the comment, Mario!!!. Definately I will try to go to Memories this vacation. grand memories varadero or memories varadero ? Hi, both hotels are very good. Memories Varadero has the slide in the pool and it is the one I am referring to in the article. The article is a few years old. The hotel has gotten a bit older since I wrote the article. Management has not been keeping up with maintenance as well as I would have liked. Last time I went I noticed that the pool slide is in rough condition, the air conditioner in the Japanese restaurant was broken. The gym was a mess and many chairs on the beach were broken. If the original article made the place sound like it was running at 95%, I would say that right now the resort is at about 80%. It’s still good, but it has dropped in quality and to be honest the price has gone up about 50% too, so it is a less good value. Grand Memories is a newer place. It was the old Riu Resort, if I recall correctly. Memories bought the property and fixed it up. It is in very good condition. It does not have a water slide in the pool, but that’s not such a big deal. The beach as this resort is not as wide as at the other Memories resort. But the hotel itself and the rooms and the staff are fantastic and considerably better than the other Memories. I would rank Grand Memories as over 90%. So the place is really good. Also, since it is a new “Memories” brand place, many people do not know much about it and I have found prices to be even lower than the other Memories. If you find a deal, you should try it out.